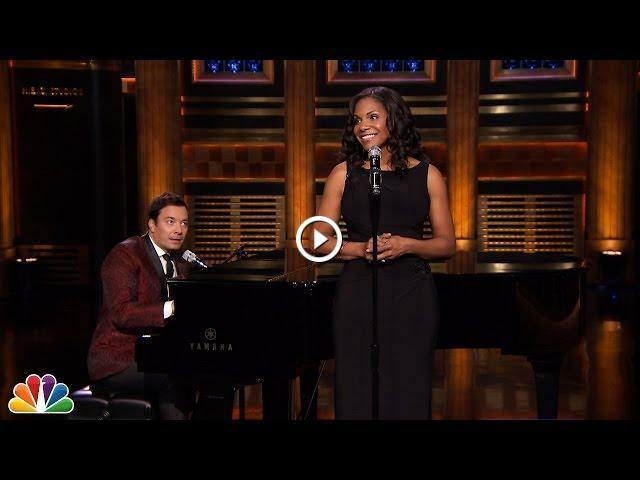 Jimmy has Tony Award-winning Audra McDonald sing replies to real Yahoo! Answers to questions like, "Are White Castle's burgers any good?" President Obama Sings Taylor Swift's "Shake It Off"